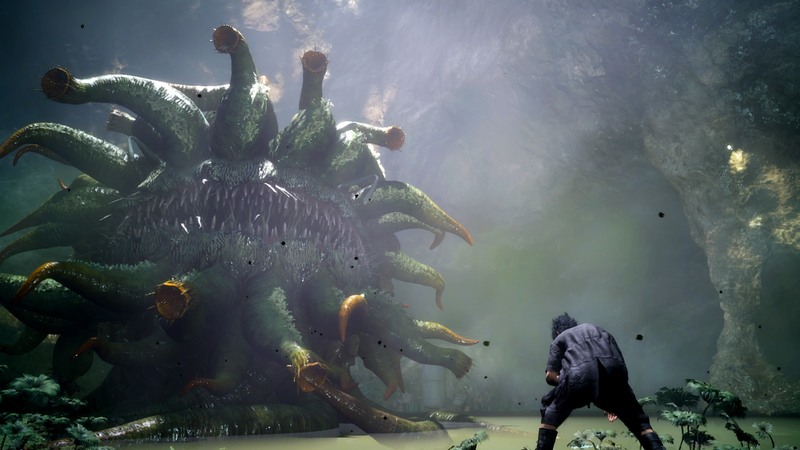 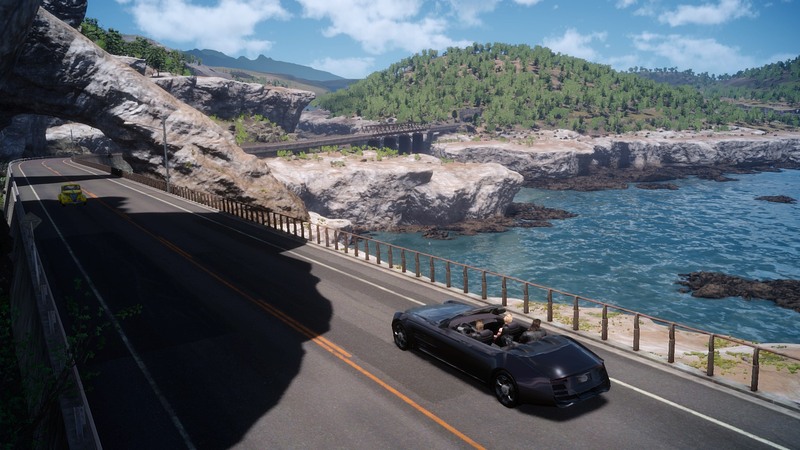 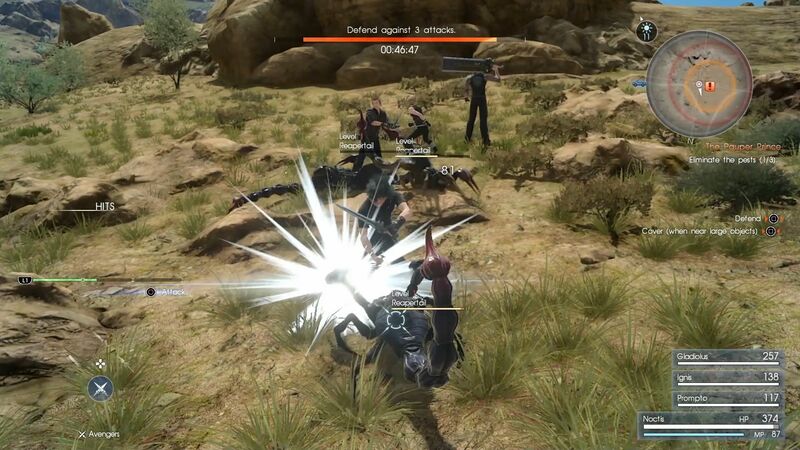 Final Fantasy XV is an action-RPG developed by the 1st Production Department. 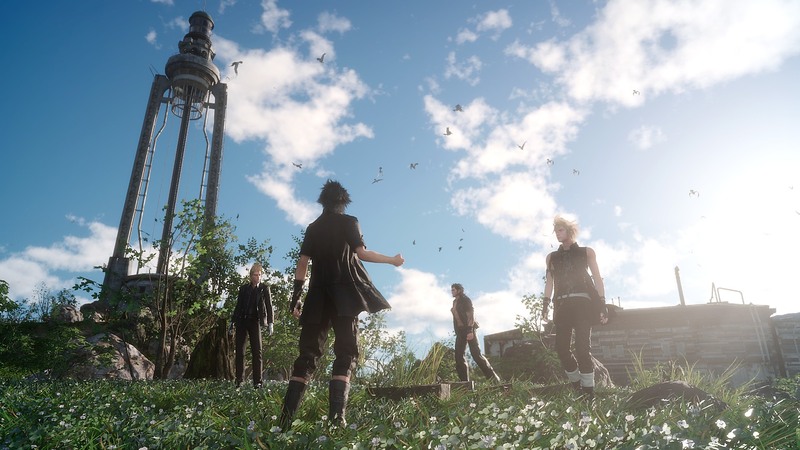 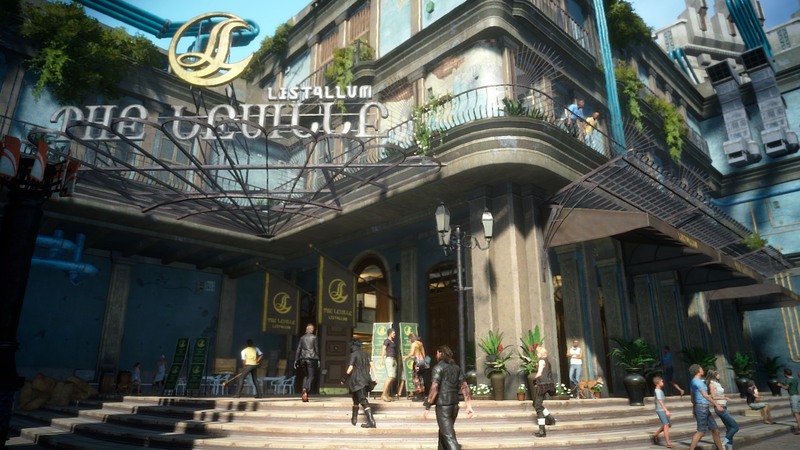 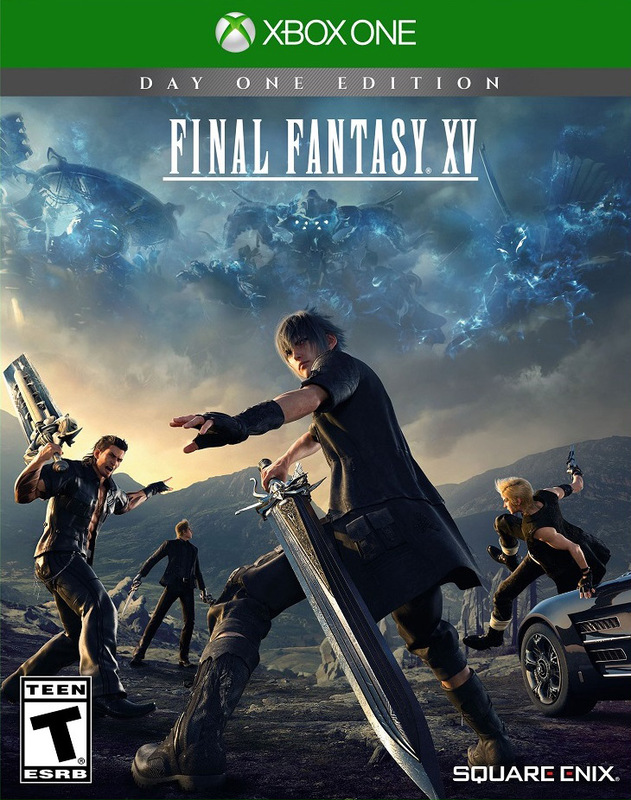 Announced as PlayStation 3 exclusive at the E3 of 2006 as Final Fantasy Versus XIII, the game was renamed to Final Fantasy XV at the E3 of 2013 and will be released on the PlayStation 4 and Xbox One making it no longer an exclusive title. 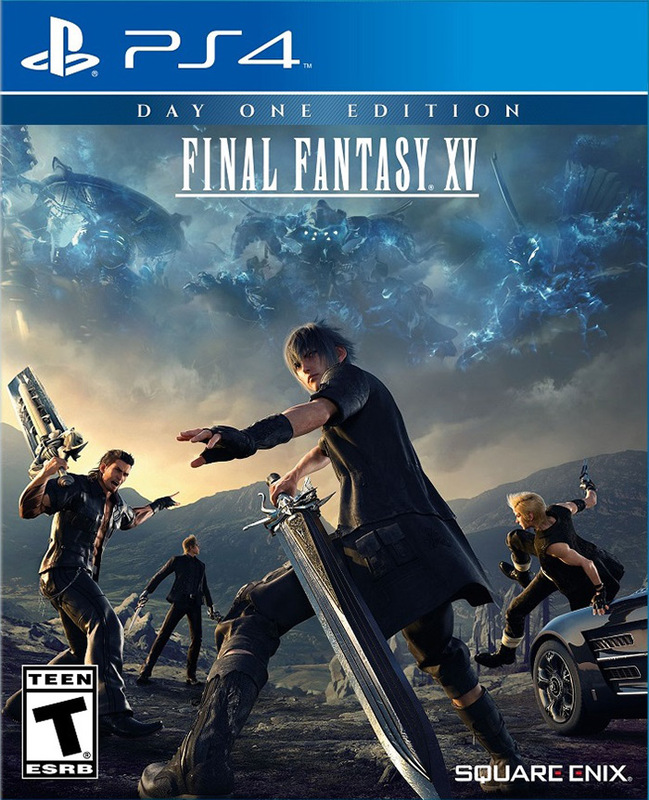 The game is part of the Fabula Nova Crystallis compilation and is set in the same universe, but doesn't have any relation to the other games in this compilation.